Food safety concerns were fenced off quickly after officials reported Canada's 19th mad cow disease case last month, but export markets Canada fought hard to capture have escaped. Six countries are closed once again to Canadian beef. Food safety concerns were fenced off quickly after officials reported Canada's 19th case of mad cow disease, or bovine spongiform encephalopathy, three weeks ago. No part of the cow reached any food system. The cow came from the same farm — and so might have contracted BSE the same way — as a case found in 2010. And the latest cow was born in 2009, before any changes resulting from the investigation of the 2010 case. This early information from the ongoing investigation may reassure North American consumers. It's still business-as-usual in a now-booming industry. But something strategically important has been lost. Fast-growing export markets Canada fought hard to capture have escaped. "Everyone's pretty calm," said John Masswohl, the director of government relations for the Canadian Cattlemen's Association. "We're not happy, but it could have happened at a worse time," he said. Disruptions faced by some exporters are not on the same scale as a decade ago. BSE cost the Canadian beef industry — and the parts of Canada's economy that rely on it — billions. Producers and processors bailed or went bankrupt. Others dramatically downsized. Today, those who hung in enjoy record-high prices, with demand up and the supply of cattle tight worldwide. This new demand means Canadian exporters market the premium virtues of grain-fed beef and negotiate for the highest possible price. 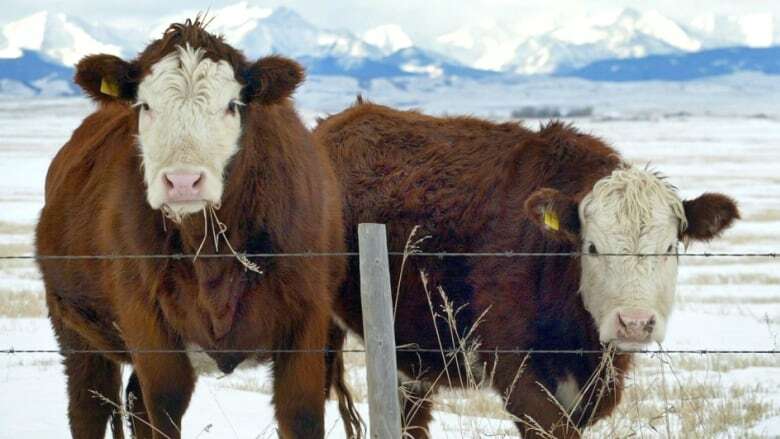 A decade ago, producers struggled to dump volumes as the country that still buys nearly 70 per cent of Canada's beef, the U.S., blocked imports until the initial BSE storm passed. Government and industry officials never want to weather that again. The hard lesson learned when a dominant buyer shuts you down is that market diversification is necessary. How painful, then, to lose the newer, hotter markets last month. 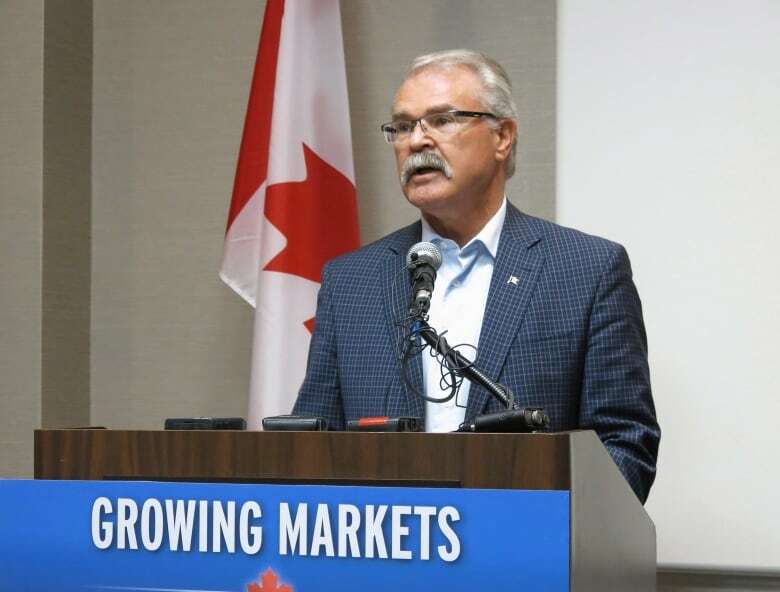 Agriculture Minister Gerry Ritz told the Commons agriculture committee last November the government's mix of trade negotiations, marketing missions and on-the-ground outreach were paying off in Asia. "If everyone in the middle class in China had a bacon cheese burger and a beer once a month, we couldn't supply it as a country. That's the size and scope of what's going to be required," he said. On beef in particular, he said, "It's always been the second- and third-tier cuts that we've had a problem moving. A lot of it was just going as trim to the U.S. to be ground into hamburger." "Now a lot of that's being diverted to the Pacific Rim — Korea, Japan, China and so on — for hot pot," the minister said, explaining that AA beef in Asian dishes commands more than plain old ground beef. "It's made a difference of a couple of hundred dollars an animal. It's keeping everybody else honest when they're bidding on our animals," said Ritz. Losing the "delicate market" in China is disappointing, Cattlemen's spokesman Masswohl said. Producers were "all set for expansion," and now they don't know how long they'll be out of the game. Chinese trade relations are "relationship-based," Masswohl said. Beef producers have hired their own marketers to work alongside government trade officials across China. Ritz's department says the government "remains engaged with Chinese government officials." In the meantime, Canada's competitors have an edge. Canada's free-trade agreement with Korea came into force on Jan. 1, but a border closure based on food safety is not subject to dispute settlement under that deal, said trade lawyer Greg Kanargelidis. "You are allowed to pass laws to protect plant and human health," said the partner with Blakes International Trade Group, "but you have to show that they are truly necessary." Think Korea's safety protocol is trade restriction in disguise? Then you have to go to the World Trade Organization. It's a lengthy and costly process, but Canada's done it before, leading up to the 2012 deal that reopened trade last time. "Beef is a sensitive commodity for Korea," said Kanargelidis. Delays favour domestic industries. "That's what it's all about." Canada's deal includes a 15-year phasing out of beef tariffs that's "longer than what I've seen in other agreements," Kanargelidis said. "It's definitely a special case." 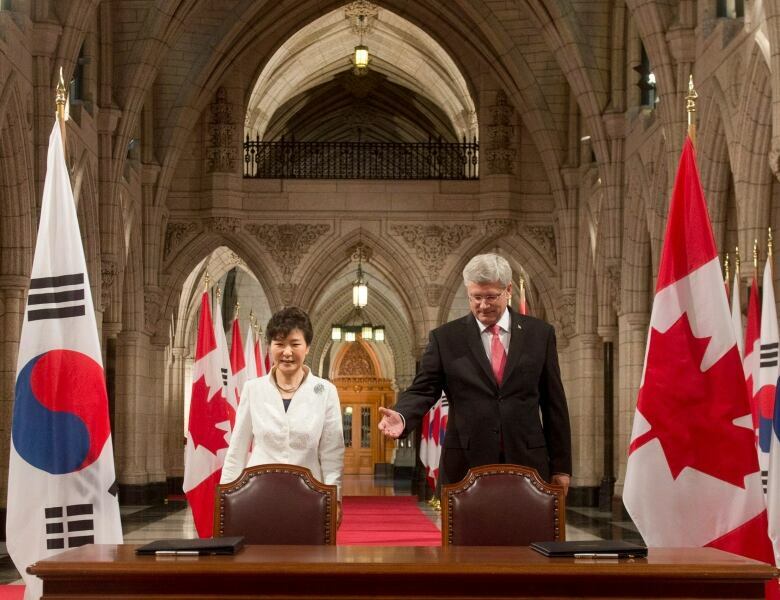 Masswohl remembers the 18th case of BSE emerging when Canada and Korea were at the table in 2011. "We did ask the question, 'what about next time?'" he said, adding they were assured a protocol would be followed and customs clearance would resume. "In another month, we may start to wonder: was our faith in Korea misplaced?" Despite promising growth, all six countries together amounted to less than five per cent of Canada's total beef exports last year. But when countries continue to accept American beef, despite the highly integrated North American industry, it raises questions of unjust trade discrimination, Kanargelidis said. "We've been through this before. To have it come off and come back on again is unfortunate, but not surprising," he said. Masswohl remains relatively optimistic, saying it's "way too premature" to think about a multi-year trade dispute. "I would never say any market is unimportant," he said. But other customers are available now. "There is no indication there are any concerns related to U.S. market access," Agriculture and Agri-Food Canada's spokesman wrote to CBC News this week.